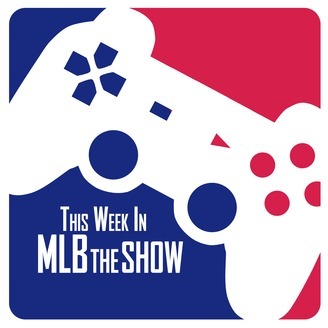 With a focus on Diamond Dynasty, Cooperstown Kurt & Brian "The Weasel" break down all the latest news, rumors, and rosters of MLB The Show. From market strategy to gameplay tips, This Week in MLB The Show attempts to make bad players respectable, respectable players good, and good players great. Baseball is better... with MLB The Show. 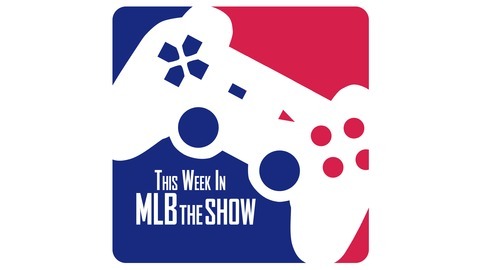 This Week In MLB The Show- Hey you! This podcast is for you. After listening, GO SEEK OUT AND SUBSCRIBE TO THE RAIN DELAY! TWI MLB THE SHOW: THE TRAILER IS OUT!